0.20 Mixed Size CLASSIC MAYFAIR MINK eyelash extensions are great for INDIVIDUAL one by one application technique. They are perfect for creating CLASSIC sets. B, C, CC and D curls available in 0.20 thickness so you can create rich and dense looking sets for your clients. 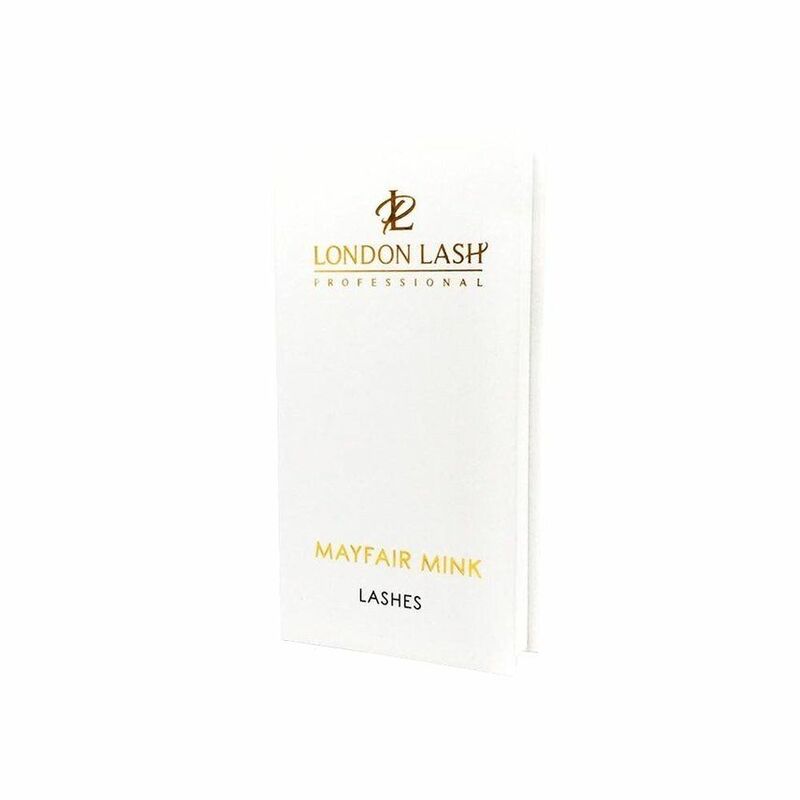 Need advice about 0,20 Mixed Size Classic Mayfair Mink lashes C/CC/D?